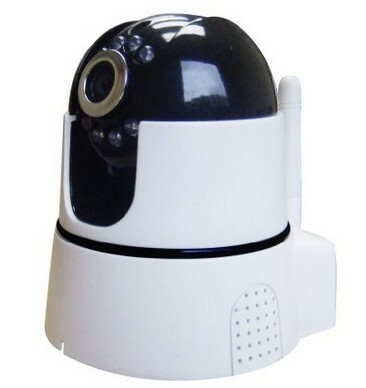 The Wireless IP camera Pan/Tilt 2-ways Audio Mobile Viewing P2P Security Monitor Night vision IR CCTV Indoor Network Webcam System displaying here is the specialized device for the scanning of the indoor activities if you are looking for the most instant data transforming, the convenient mobile monitoring, and the high resolution picture quality, this will be your best option. 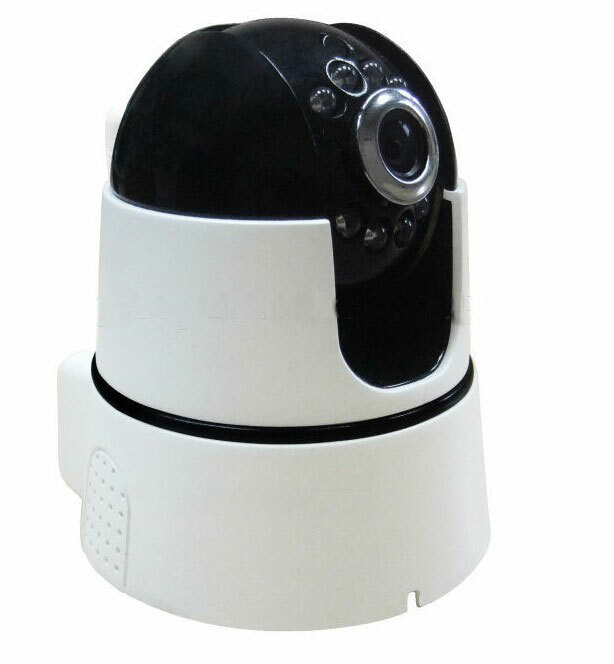 As you may have noticed this is the night vision camera with the effect of the 8 IR LED lights, which is intended to bring you the most clear and high quality picture effect even in the dark. There is no worry about the sensitive circumstances you care when the light is dim and not suitable for the scanning. 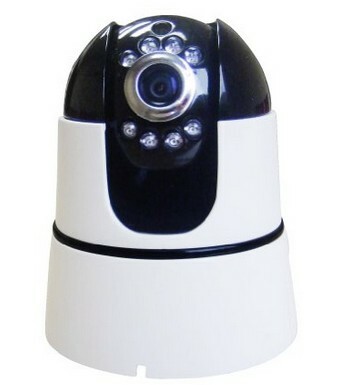 More importantly, it supports the wireless network with the Wi-Fi/ 802.11/b/g/n, and the alarm action includes the SD/TF card recording and uploading the picture by email, which consequently save the time and energy of your operation with its automatic service. With the function that support up to 32G alarm trigger local memory, this will satisfy your need of investigating the data from long along. 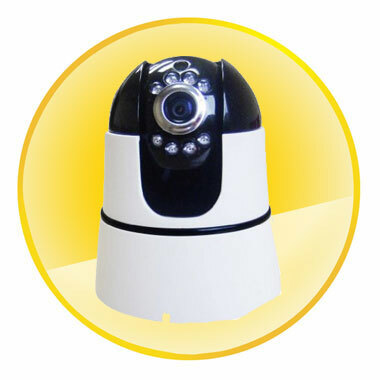 Moreover, this also supports the mobile phone monitor includes the iphone, iPad, the 3G phone and the smart phone.